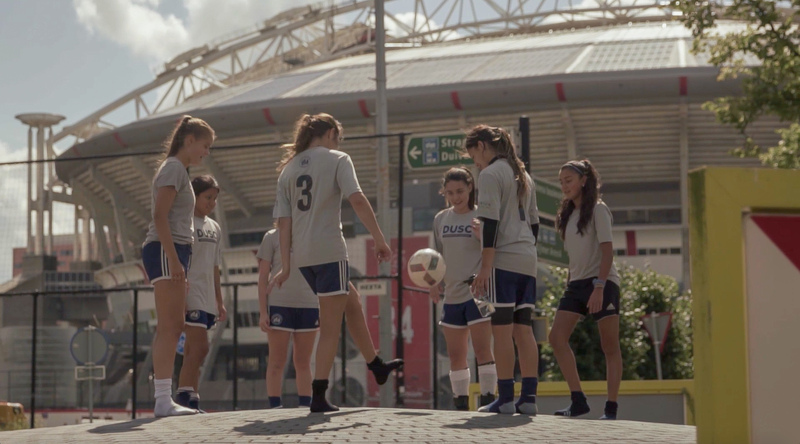 This program offers valuable insight into the youth development approach of F.F.C. Frankfurt, one of the world’s most famous clubs in women’s soccer. 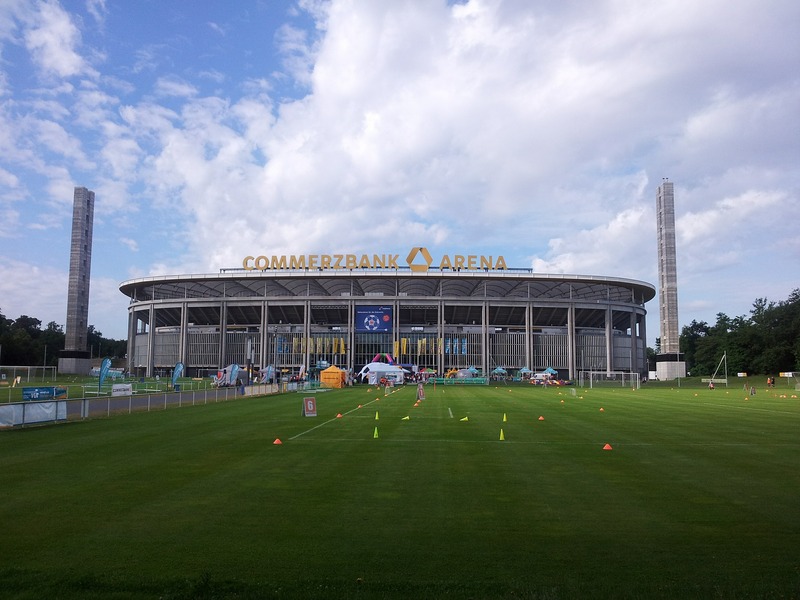 During your stay, you will visit the renowned Eintracht Frankfurt Commerzbank Arena, where the club sometimes plays, while experiencing the beautiful city of Frankfurt. 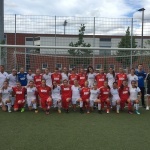 Training with Academy coaches from this European fixture in women’s soccer, you’ll learn from the best with an experience tailored for young female players. F.F.C. Frankfurt is one is one of the most successful clubs in women’s soccer, both nationally and internationally, and plays in the Bundesliga first division. The club rose to prominence from 2000 to 2003, by winning three consecutive doubles, as well as becoming the champions in the first UEFA Women’s Cup in 2002. The club boasts an impressive 7 Bundesliga titles, and a record 9 German Cups and 4 Women’s Champions League titles. Arrive at Amsterdam-Schiphol International Airport. Check into 4* hotel to rest and relax. Training session #1 with A.F.C. Ajax certified coach at De Toekomst training complex. Tour of the world famous A.F.C. Ajax De Toekomst training complex. Training session #2 with A.F.C. Ajax certified coach. Sightseeing in Amsterdam, including seeing Rembrandt Square, Dam Square, and Anne Frank House (entry optional and additional ticket cost). Afternoon sightseeing, canal boat ride. Competitive friendly game #1 vs. top level Dutch youth team. Visit the old fishing village of Volendam, known for its harbor and colorful wooden houses. Competitive friendly game #2 vs. top level Dutch youth team. Tour A.F.C. Ajax Amsterdam ArenA Stadium. Check into hotel to rest and relax. Training sessions #1 and #2 with F.F.C. Frankfurt Academy coaches at training complex (subject to availability). 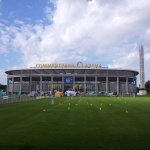 Tour Eintracht Frankfurt’s Commerzbank Arena. Transfer to Cologne for sightseeing in downtown Cologne and the Rhine River. 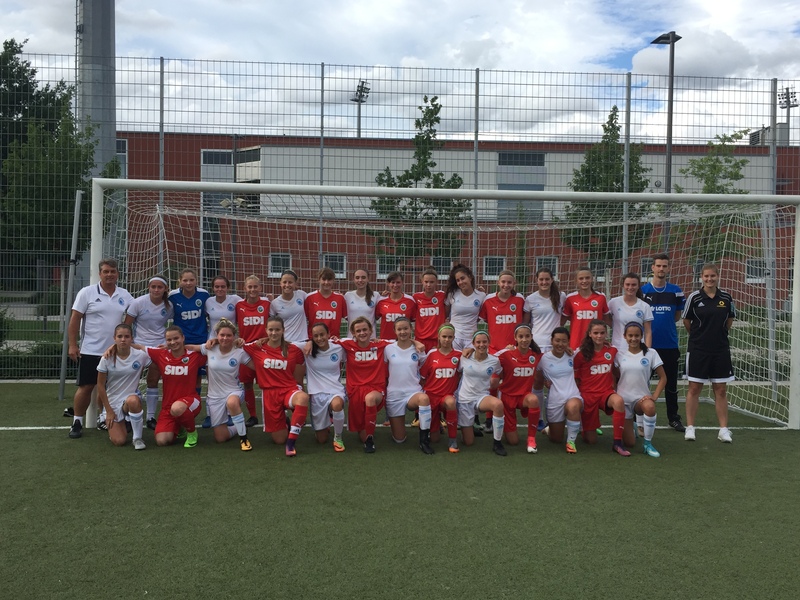 Competitive friendly game #3 vs. top level German youth team. Sightseeing in Frankfurt, including Kaiserdom Cathedral, Römer, Goethe House, and the Old Opera House. Attend Bundesliga match (optional and additional cost).